REBNY is your partner in clean data! We have a state-of-the-art system to monitor compliance with the Universal Co-Brokerage Agreement (UCBA) and fair housing laws. RLS compliance ensures clean data. Violation notifications will be issued. 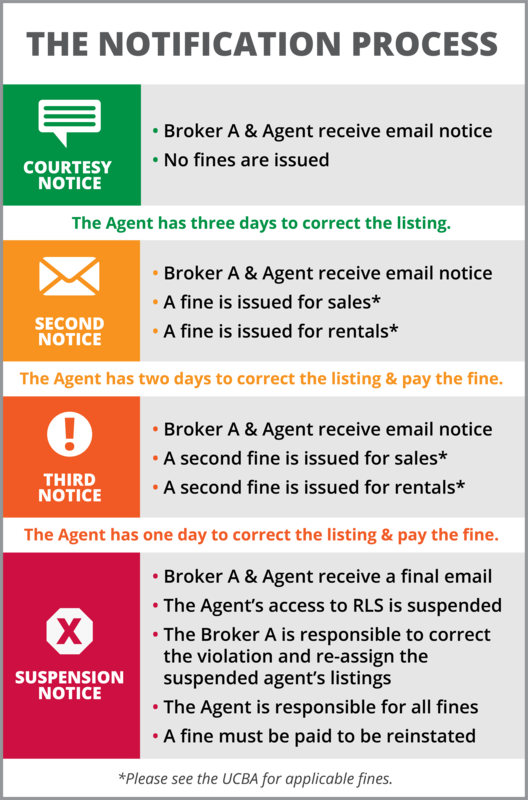 It is very important that you correct listing violations immediately after receiving an email notification so you do not get more fines. Clean data comes from you! 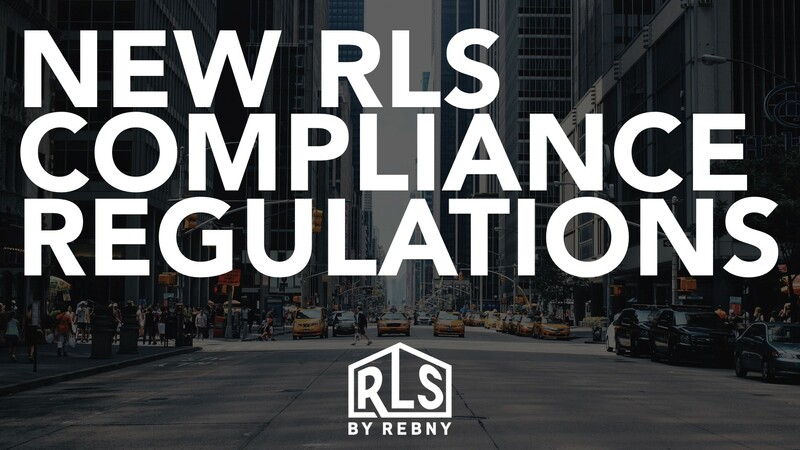 RLS compliance regulations are in a beta and grace period until later this year. No fines will be issued for violations during this time. 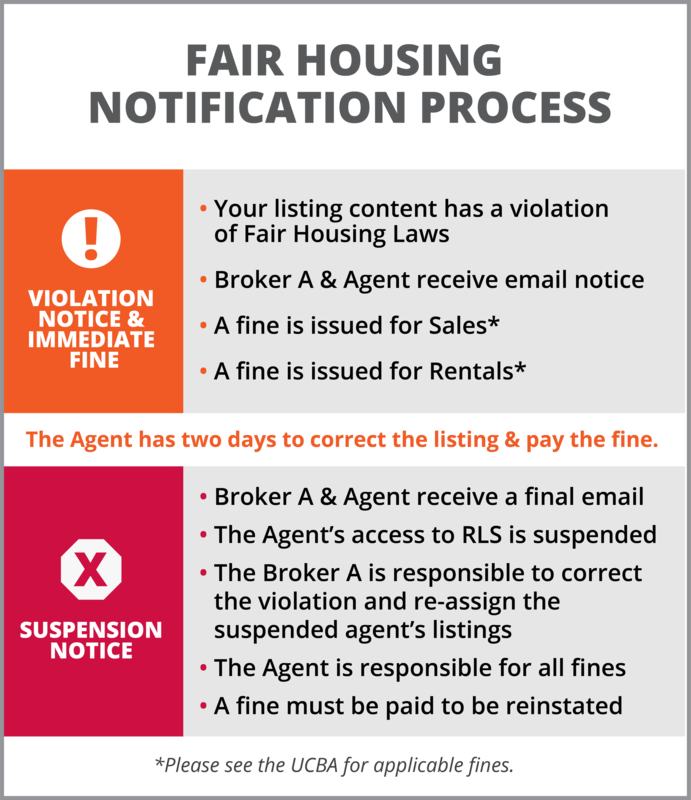 We check for violations regarding Fair Housing. Please check out the Fair Housing information to learn more about words and phrases that are not allowed. Submitting complete information to the RLS is the way to go! 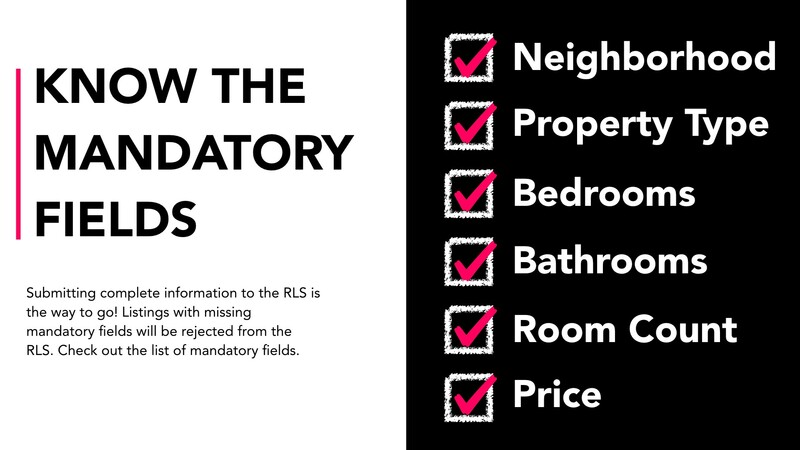 Listings with missing mandatory fields will be rejected from the RLS. Join REBNY’s Clean Data Initiative! Together we'll make the REBNY Listing Service (RLS) the indelible source of record for residential real estate listings. Clean data is where it’s at.